It is always true that God “hears” all that is said. 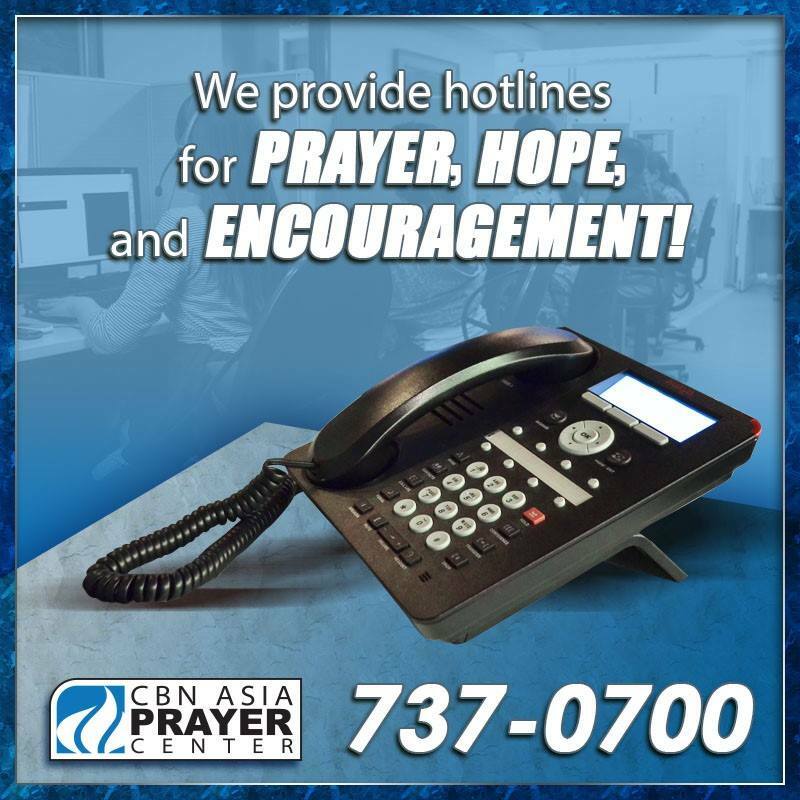 As CBN Asia Prayer Center engages in this 24/7 service, may God hear and answer your prayers. God is righteous. It is natural for Him to do that which is right. And we can trust that He will act honorably regardless of our difficult circumstances. Therefore, we can appeal our case before Him, assured that He will mete out an accurate verdict. 2. God has granted our requests previously. He has seen us through before. Our prayer displays our trust in the power and goodness of God. This is our hope, God would intervene for us, again. 3. God will accomplish His own great purposes through us. Whom He had chosen to finish a certain task, His instruments to perform His cause, He would take good care of. And when they call unto Him, they can confidently believe that they will be heard, for His purpose and ultimately for His glory. Do you need a breakthrough right now? Pray! Plead for God’s favor, knowing He is both able and good, desiring to bless those who come to Him in faith. CBN Asia Prayer Center is here for you. We’d love to talk to you and pray with you over the phone. Hi good morning! I would like to ask if cbn asia prayer center is now hiring for csr. Im intersted to apply I just dont know how. Thank you very much God bless.